So when you want to refresh and reinvigorate your event website, who do you turn to? - Most website developers do not know the event industry and the different dynamics at play: if you are organising a conference, exhibition, show, workshop or small gathering; if your event(s) attract 100 people or 1,000; if they need to pay to attend or it is free; if you have 1 or 300 sponsor/exhibitors. If you want a cheap template, skip to this section or read this post. These 3 are about good quality, no-headaches, bespoke event websites with a quality service to match. Otherwise I wouldn’t be recommending them here. They are a specialist design house that is a specialist in the event industry. All of their customers are companies that produce events. We have been working with them for the last 18 years and they are always my first point of call. They have developed a very robust framework in wordpress with functionality that can be customized to a high degree of detail. Best suitable for: Companies that organise and produce multiple events or one big expo/show. Companies that want to build online communities. They are development house with the events industry as one of their key sectors and specialisation in Wordpress. They have two different frameworks or a complete bespoke solution that will fit a wider range of budgets. Best suitable for: Companies with one event or more as well as multiple events like conferences, training seminars or exhibitions. They have built their own bespoke CMS (content management system) and have a business model of paying a monthly fee as opposed to paying for your website. They serve the needs to more robust companies with complex event schedules and exhibitors. Best suitable for: Larger event organisers with multiple events or large exhibitions. These guys only develop event website templates in wordpress. They have more than 10 templates so you will surely find something to suit your needs and you will get a website for less than $100. I have clients use them with no problems, others are not that convinced. Please bear in mind that ultimately you get what you pay for. Yes it is cheaper to buy a template, BUT NEVER attempt to customise it. Customising a website template is opening a can of worms that will result in a lot of headaches at some point. In which case is good to buy a template? Best suitable for: Small organisations that do not have a lot of budget or resources to devote to a full event website development project. Or for companies that want to get up and running very quick. If your event website is a shop front to sell your event. Do you need a stall, a small shop in the street or in a mall? 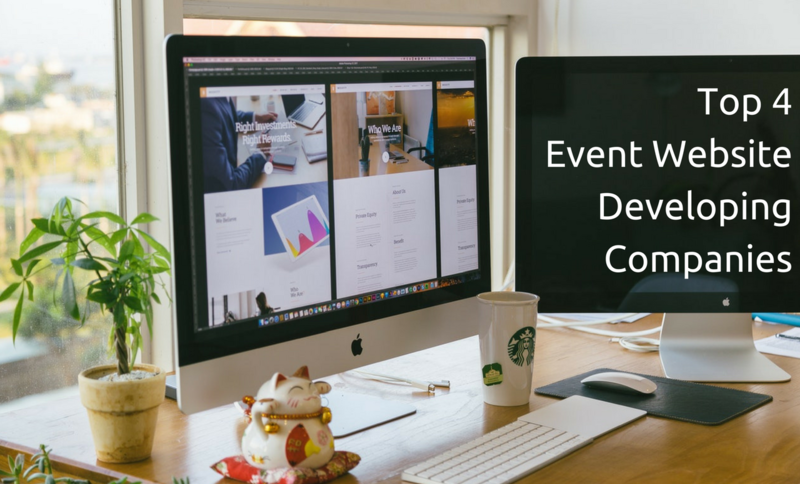 Event website projects take time and most people find it a real headache. I will always prefer the direction of building your website with a company that you know has been there and done that before, many times before. This will give you the assurance that if other event companies trust them, then you have already eliminated a lot of the headaches already. Also someone that understands that depending on the event type (Conference, Exhibition, Workshop, Festivals) the needs and requirements the user internally and externally are very different.